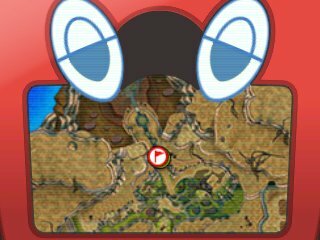 The Rotom Pokédex makes a return in Pokémon Ultra Sun & Ultra Moon. In these games, you can communicate with the Rotom Dex more, allowing for its personality to change slightly based on your responses to it. As you bond with it, more features become available. Whenever Rotom is looking sad on the bottom screen, it's because it is very lonely and will want to talk or interact. Doing this will result in Rotom getting a heart and either just continuing on happy, or will ask you a question. Rotom will also start speaking to you more, prompting you to save or check items if your Pokémon are ill and just asking general questions about you. 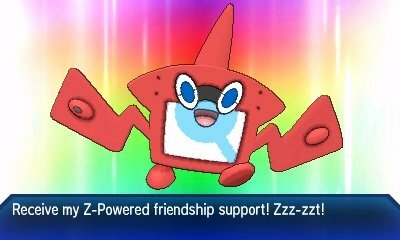 When Rotom reaches high affection with you, he'll come up with the nickname for you of "Roto-" followed by the first letter of your name. When you reach maximum affection it will call you Master. If you defeat lots of Pokémon, Rotom's statements are more aggressive, if you're in Refresh a lot it'll be more playful and if you visit Pokémon Centers often, it'd be easy going. The Rotom Loto is a brand new feature introduced in Pokémon Ultra Sun & Ultra Moon. Available after you reach the Route 2 Pokémon Center, you can play the Roto Loto in order to obtain one of many different kinds of items, which can be found in the bag. These items will give you various boosts, akin to O-Powers of previous games, boosting Experience, Prize Money and so forth. 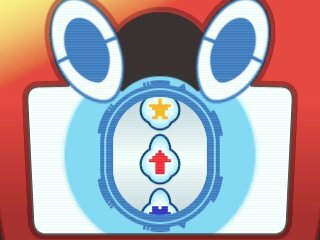 You can play Roto Loto at random intervals, typically every 10 to 20 minutes or so, where Rotom's eyes will start to glow. However, if it's sad you may not notice it until you have cheered it up by interacting with it. Simply tap on Rotom's glowing eyes and the Roto Loto will begin. These items can be attached to Pokémon and traded to other copies of Ultra Sun & Ultra Moon. Another brand new feature of the Rotom Dex, as you bond with it, is its special Z-Rotom Power. With this power, when you've reached maximum affection with Rotom, you can call on Rotom Dex by using a Rotom Power during the battle or having a Rotom Power be in play outside of battle, to come to battle to provide you with a boost in your Z-Power allowing you to use Z-Moves for a second time in battle.